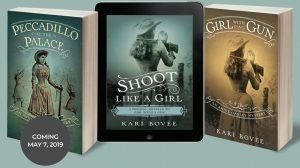 Award-winning writer Kari Bovee is the author of the Annie Oakley Mystery Series. 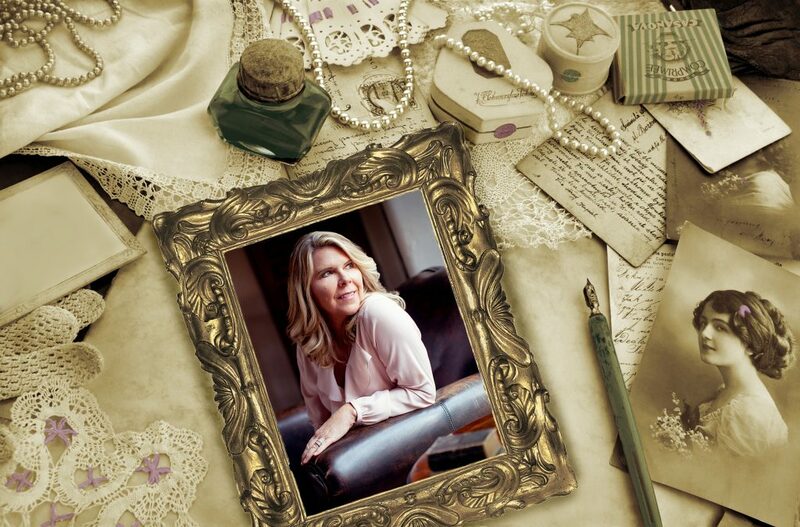 Set in the late 1800’s, the series portrays the iconic female sharpshooter as an amateur sleuth, and follows her adventures with the Wild West Show at home and abroad. Bovee’s exciting debut, Girl with a Gun, was released in June, 2018. “Absorbing, heartfelt, and thrilling, Girl with a Gun shows off young Annie Oakley’s skills as a sharpshooter and as a loyal detective. From the period details to the Wild West setting, I was completely immersed in the story and in the larger-than-life characters. Like Annie herself, Bovee’s prose sparkles with precision and skill.” – Martha Conway – Author of The Underground River, New York Times Book Review Editor’s Choice.